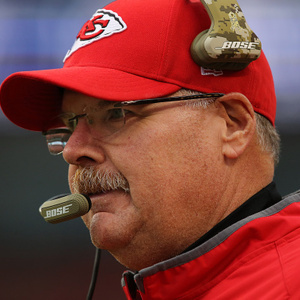 How much is Andy Reid Worth? Andy Reid net worth and salary: Andy Reid is an American professional football coach who has a net worth of $20 million and an annual salary of $6 million. Born in Los Angeles, California, Andy Reid went on to attend Brigham Young University, where he played offensive guard tackle for the BYU football team. After graduating from Brigham Young, he worked as an assistant coach and then served as an offensive line coach for multiple schools, including Northern Arizona University. He became assistant coach for the Green Bay Packers in the early 90s, and then became Head Coach of the Philadelphia Eagles in 1999. 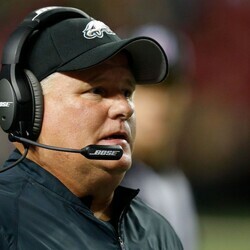 Considered a controversial choice when first hired, Mr. Reid went on to coach the Eagles back from the one of the worst records in league history. They won the Eastern Division title four teams in a row between 2001 and 2004, and also made it to conference championship game. They won the NFC Championship in 2004, but lost in Superbowl XXXIX. 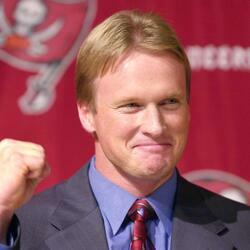 Mr. Reid is the longest-tenured Head Coach for an NFL team. 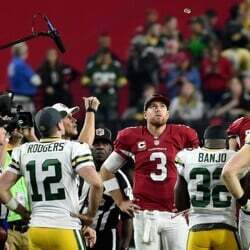 He recently returned to headlines when his eldest son, Garrett, was found dead in his room at training camp in August 2012.